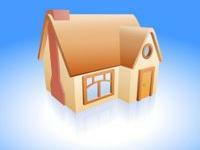 5000 sq ft NA plot for sale. 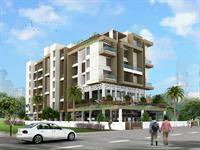 PropertyWala.com has 12 residential lands for sale in Mohamadwadi, Pune starting from Rs 1.25 lakh to 1.5 crore (average rate Rs 14,028 per square meter). 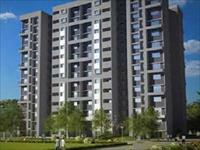 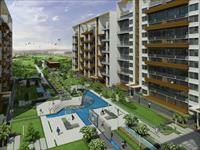 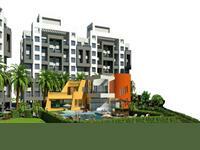 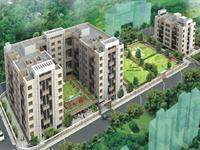 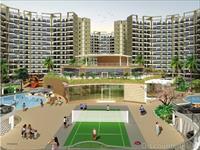 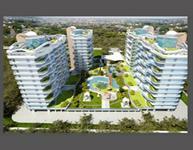 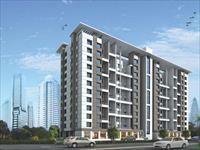 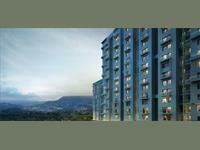 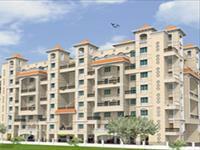 The areas surrounding Mohamadwadi include Satar Nagar, Nibm Undri Road and Handewadi.